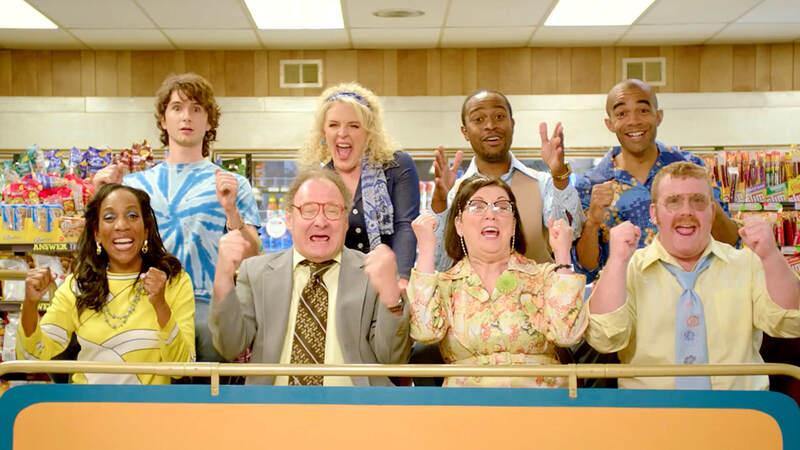 Our “Spin on Scratching” campaign for the Virginia Lottery’s Win A Spin Scratcher gives audiences a taste of what it would be like to go from playing a scratcher to being on the set of a game show. Because, well, that’s exactly what could happen when you play Win A Spin. We transformed a convenience store into a 70’s inspired game show set, complete with a studio audience and legendary host, Wink Martindale.